The advanced Data-Erase-Algorithm garantees no chance for data recovery. 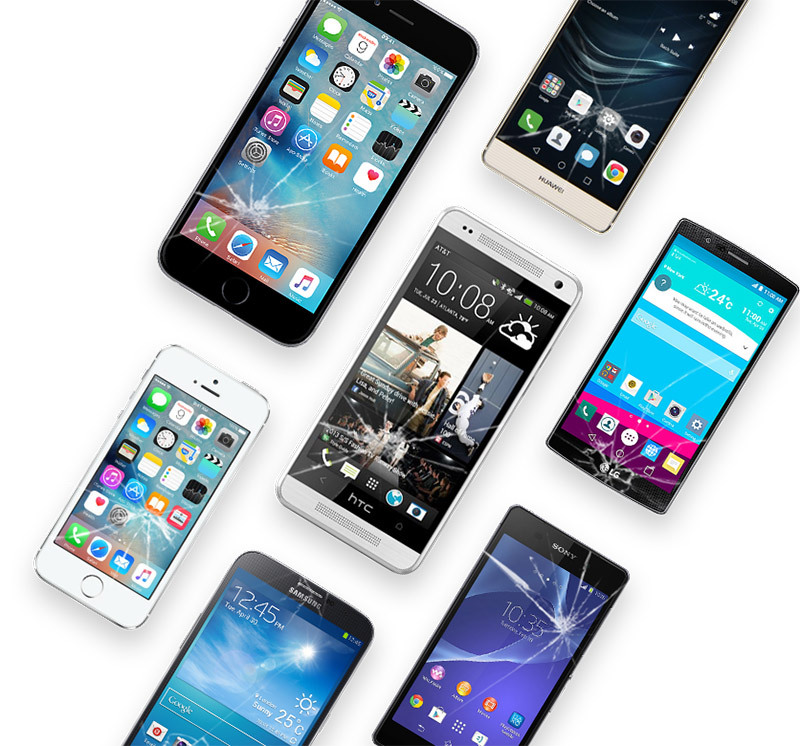 Support all phones/tablets from Apple, Samsung, LG, HTC, Sony, Nokia, Huawei, Motorola etc. If you are selling, recyling, donating your phone, it`s important that your erase your device completely to prevent any privacy leakage. 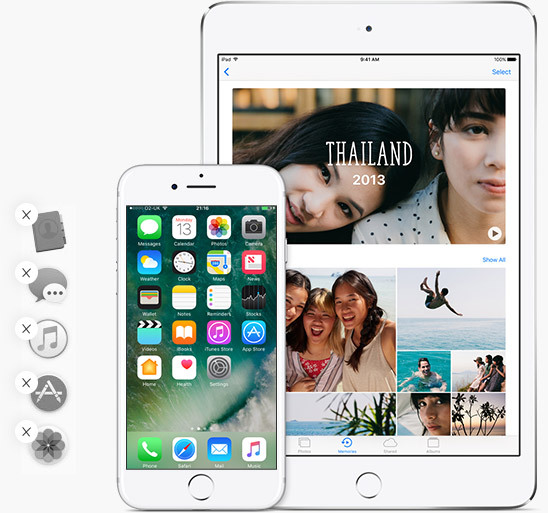 Combine a factory reset and the professional Data Erase provided by MobileTrans, you phone will be brand news from inside again, and your personal data will be safe and sound. Note: Backup your data with MobileTrans before erasing your phone.